Kids have a huge capacity for love, and dolls are often the lucky recipients of years of dedication and sloppy kisses from big-hearted children. Despite hurling them across rooms and leaving them in puddles, kids love to nurture their dolls and immerse into family-based role play. Cam Cam’s new Harlequin Doll’s Bed is not only a brilliant facilitator of imaginative play for kids, it also brings some traditional beauty to play time. Cam Cam’s new release Harlequin Doll’s Bed is a quality item with designer flair, and one that come with gorgeous details and accessories. 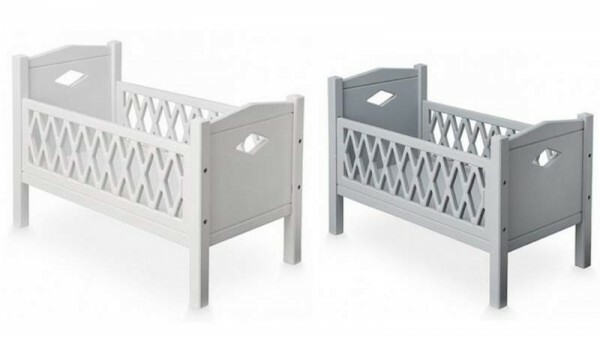 Available in grey and white, this is a sturdy doll’s bed that will encourage kids to dive into imaginative play. The Harlequin Doll’s Bed is big enough for a wide range of dolls. 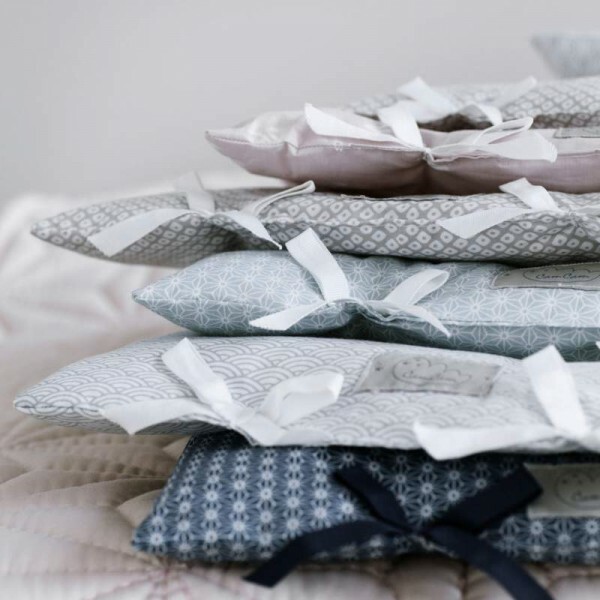 Accessories include a fitted mattress ($18.95) available in rose or mint, and GOTS organic-certified linen sets ($34.95) in seven colour combinations, appealing to boys and girls. This classic doll’s bed will bring years of joy to loving littlies. And who knows, if dolly is tucked up snug in bed, maybe – just maybe – the toddler will follow suit. Cam Cam’s Harlequin Doll’s Bed is $169.95 and available online from Dane Studio.